We offer unique-shaped Optimal Fill Custom Bar Stool Cushions that can fit any bar stool. We are able to offer you comfort no matter the cushion shape. Our Optimal Comfort process begins with our quality upholstery foam as the cushion core. 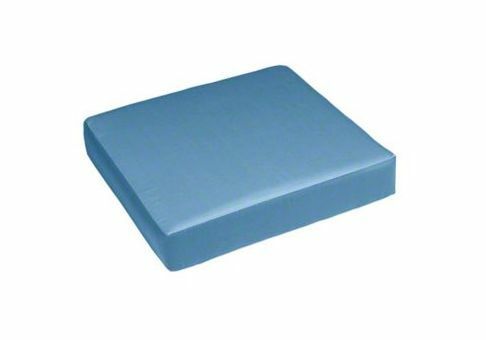 The core is layered with MicroGel Memory Foam on top and bottom which provides the cushion the option of reversibility. We then wrap the cushion on the bottom, top and front with poly fiber batting for further plushness. 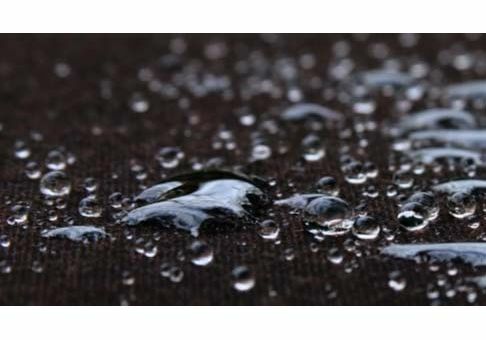 By placing the batting in these specific areas, we can ensure that the cushion may be placed side by side without bulging, giving your seating a clean uniform appearance. Next, the cushion filling is enclosed inside weather-resistant, Hanes cotton/polyester ticking. This ticking features a Teflon finish, making it perfect for the outdoors and indoors. 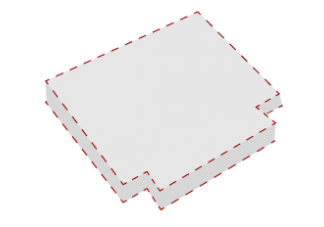 Because the cushion you need does not meet our standard shapes online, you will need to mail us a template. 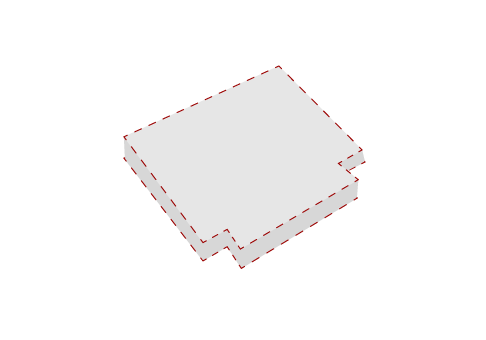 Our seasoned sewers can make virtually any shape cushion, but you will need to make sure your template is accurate. 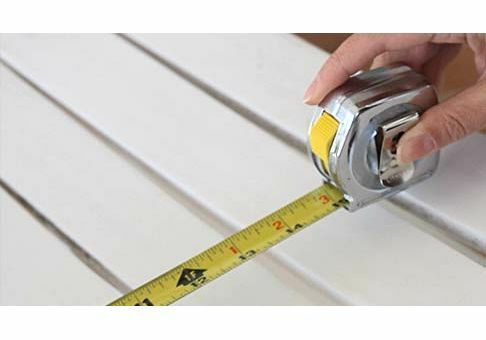 We recommend placing the template on your bar stool to make sure it fits properly. 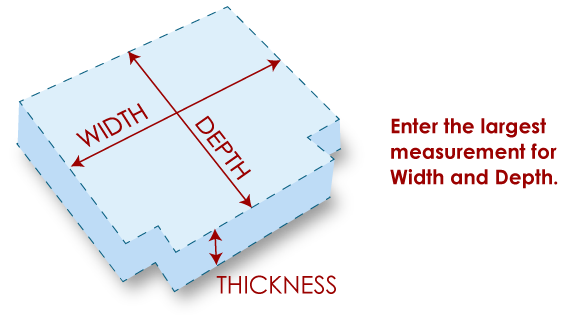 Measurements do not include thickness of welting.